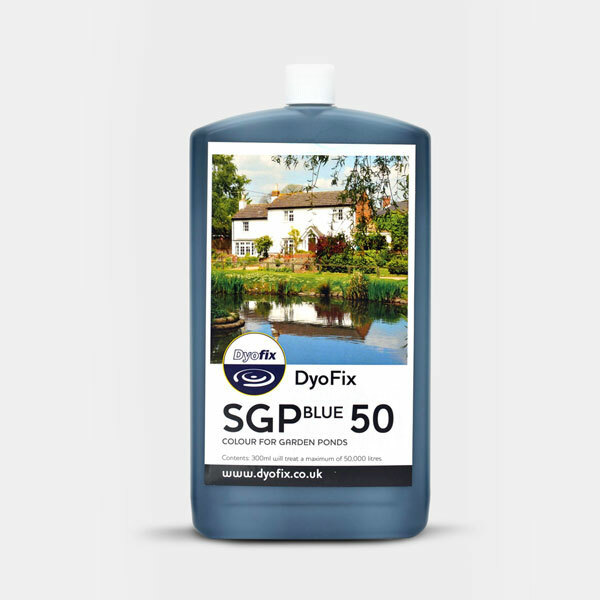 300ml bottle will treat 15,000L of pond water. 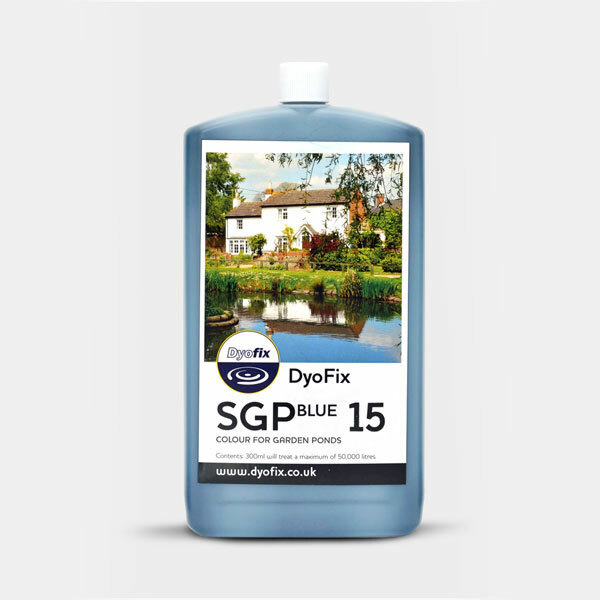 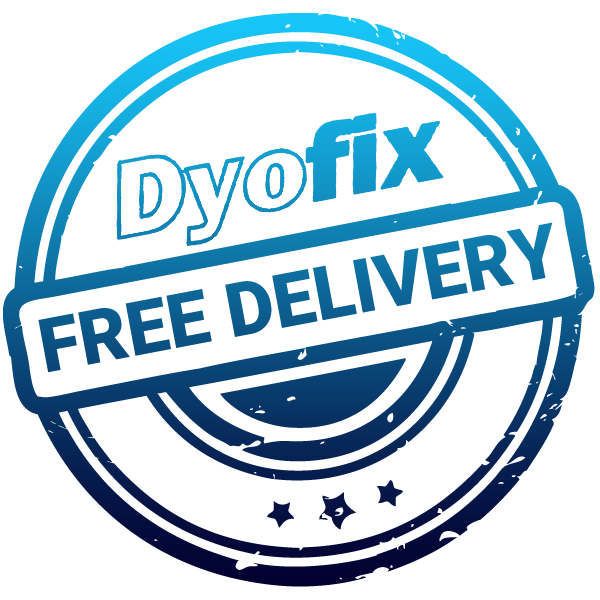 Read more about SGP Blue: Blue Pond Dye for Ponds. How much SGP Blue should I order?